PAY LESS UPFRONT WITH ZERO DEPOSIT GUARANTEE. A stylish one bedroom top floor apartment located in Herne Hill a short walking distance to this station & also Tulse hill station. This one bedroom apartment is a very stylish and well finished property. With stripped wood flooring throughout it has a modern feeling with character and personality to it. Fitted with a new open plan kitchen and reception room. The flat naturally flows through to the large bathroom with bath tub and overhead shower within it. Then leading from this to a fantastically sized double bedroom. large enough to make it a very comfortable space for a couple or single professional. With close access to Brockwell park you can easily get to Brixton and Brixton Tube Station. 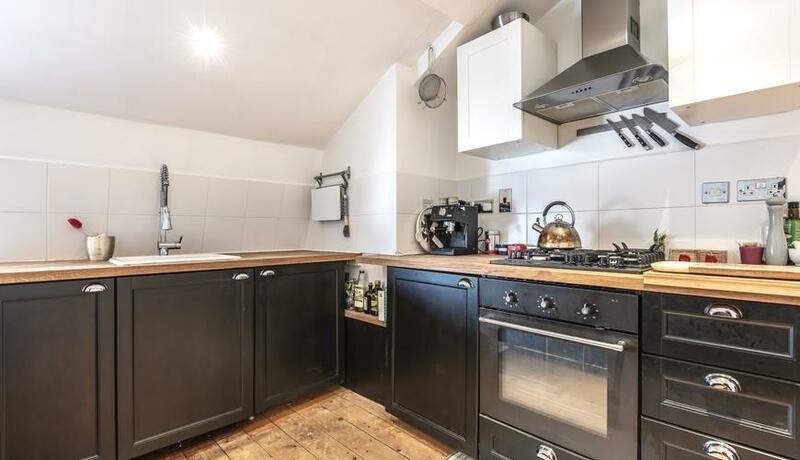 You are also within 5-10 minutes walk to both Herne Hill and Tulse Hill Train station making it a commuters dream. As well as having good bus connections to the property also. 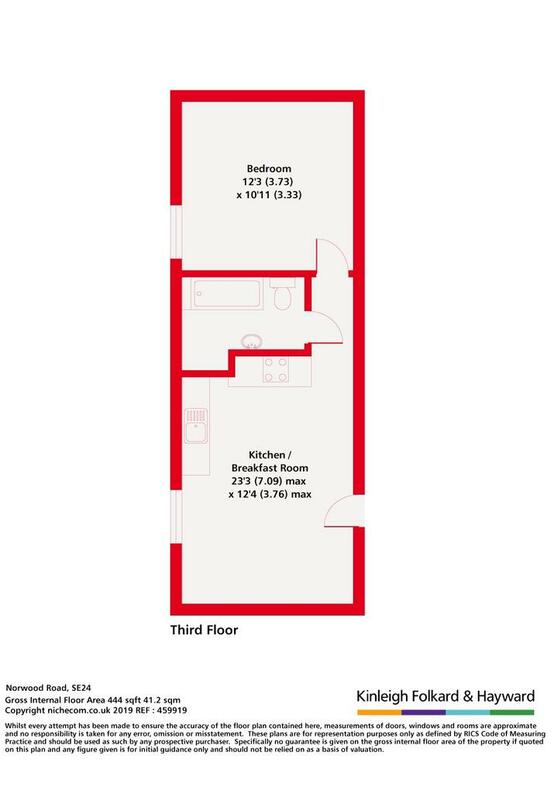 This property is not one to miss out on, book in to view now!